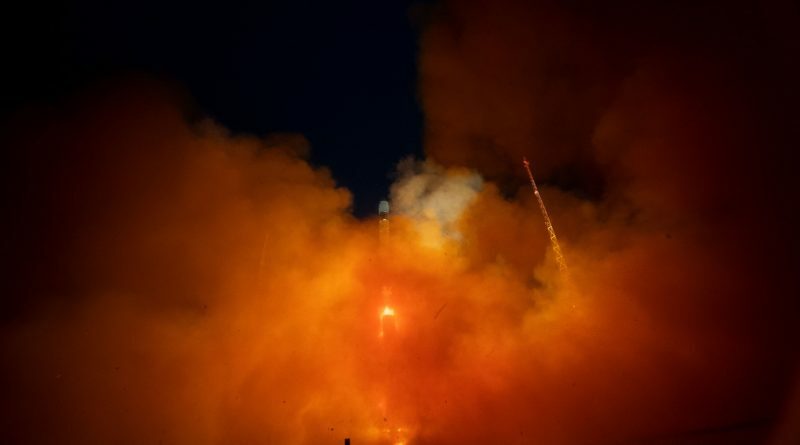 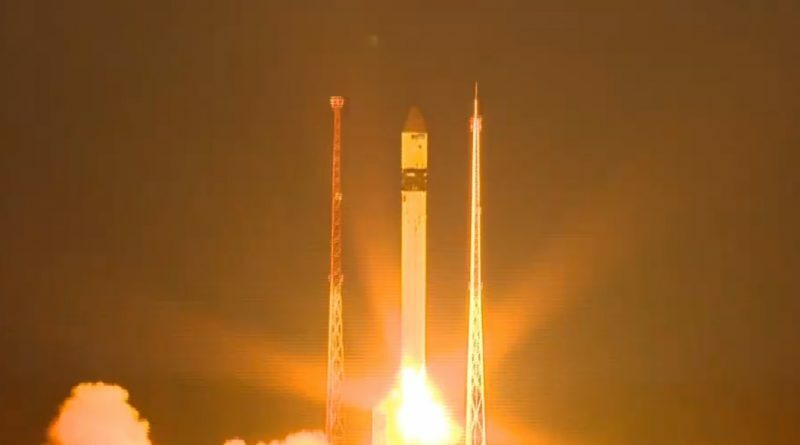 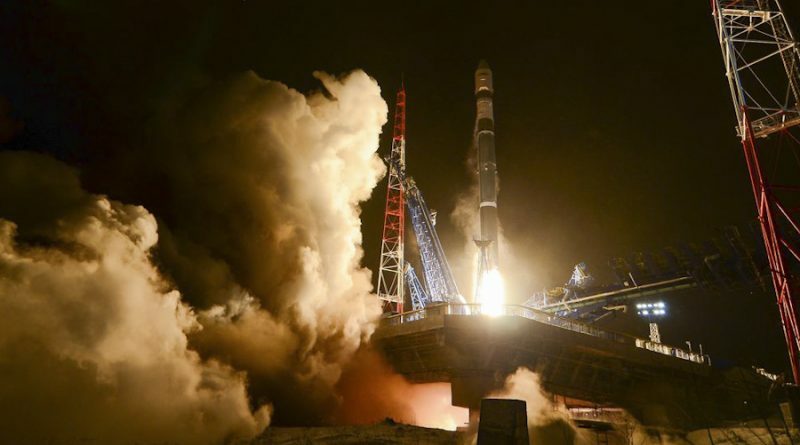 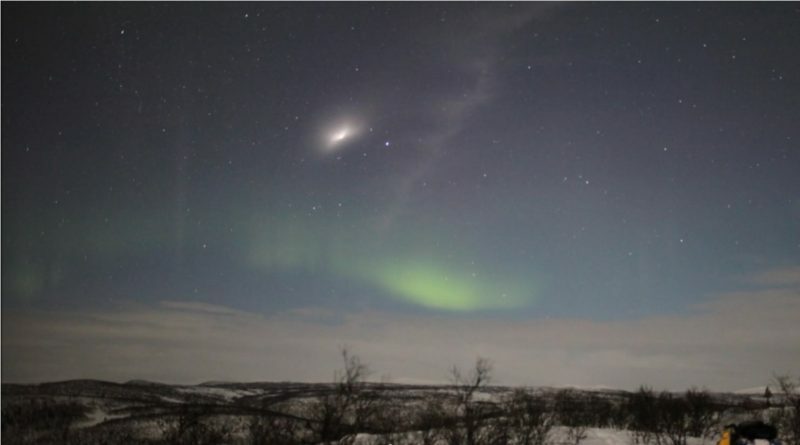 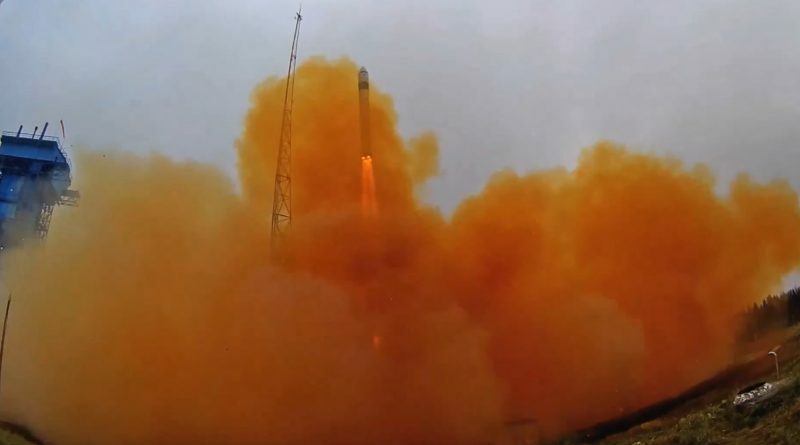 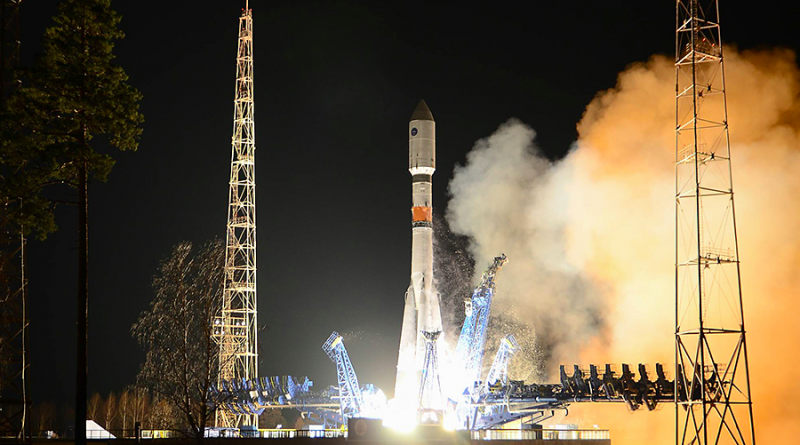 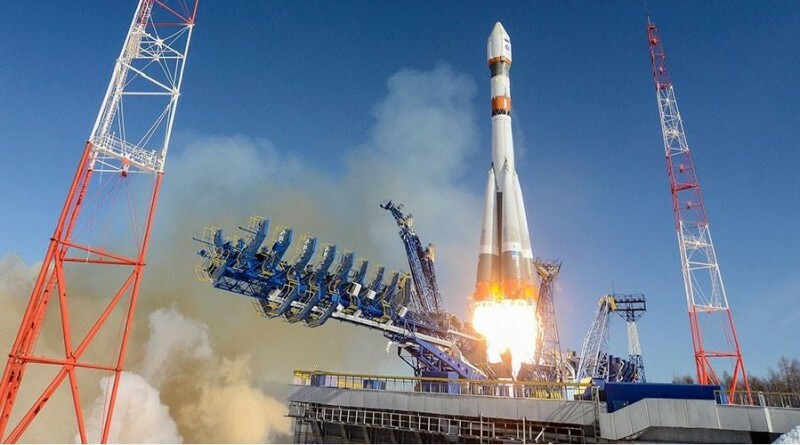 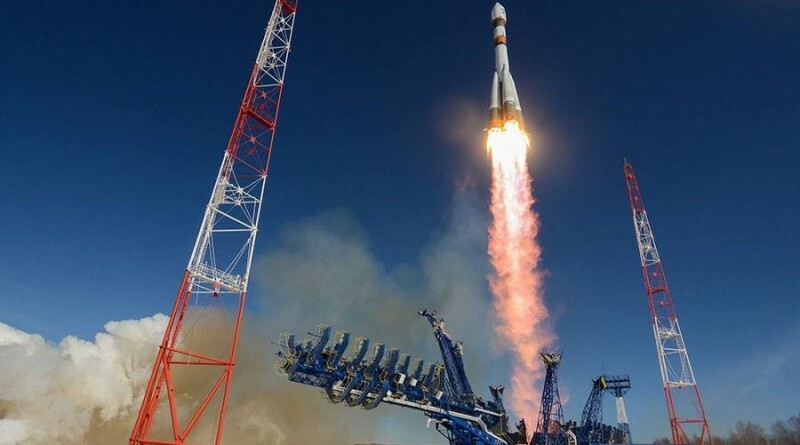 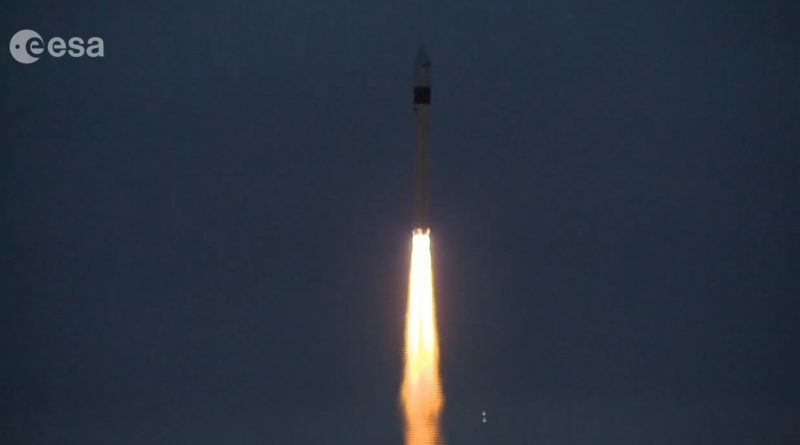 The rarely-flown single-stick version of Russia’s Soyuz rocket blasted off from the country’s Plesetsk Cosmodrome north of Moscow Friday evening on a highly classified mission for the Russian military with virtually no details known about the satellite it was carrying into orbit. 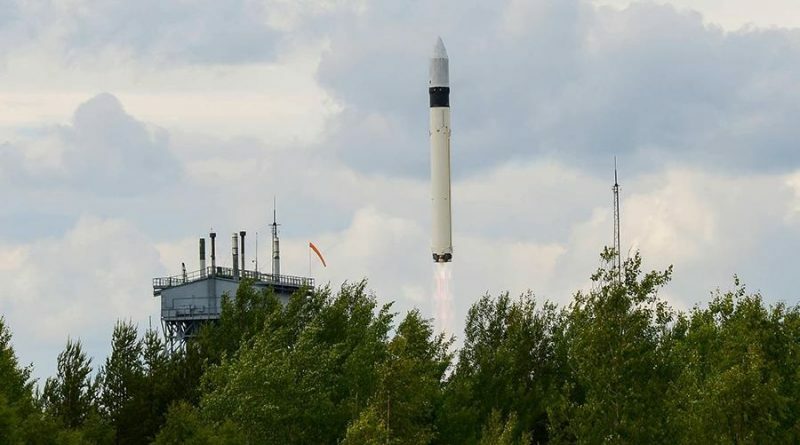 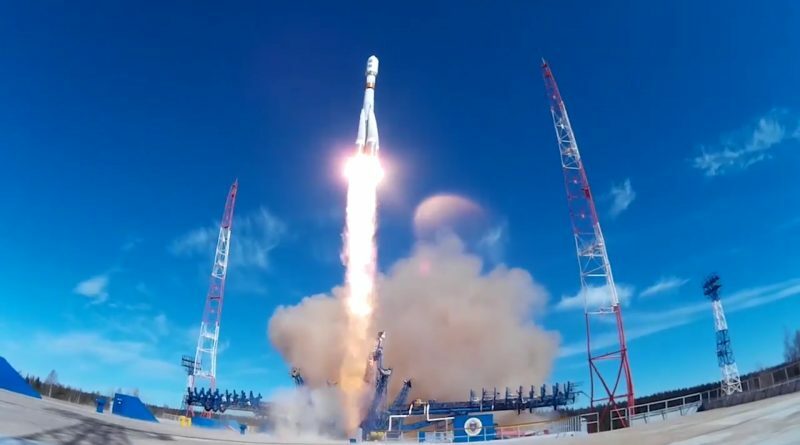 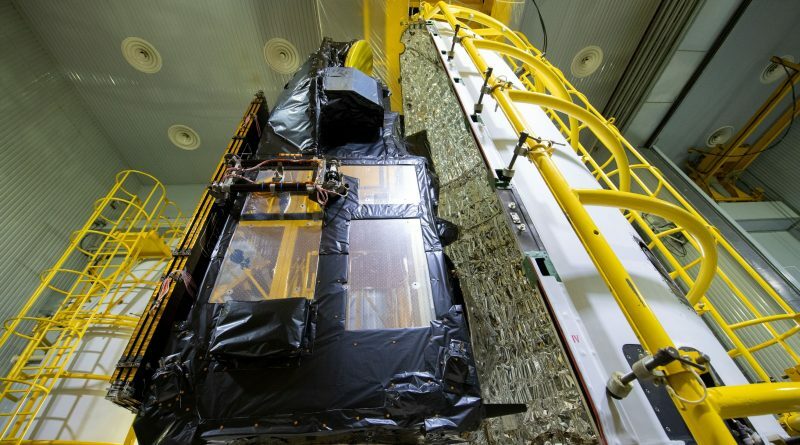 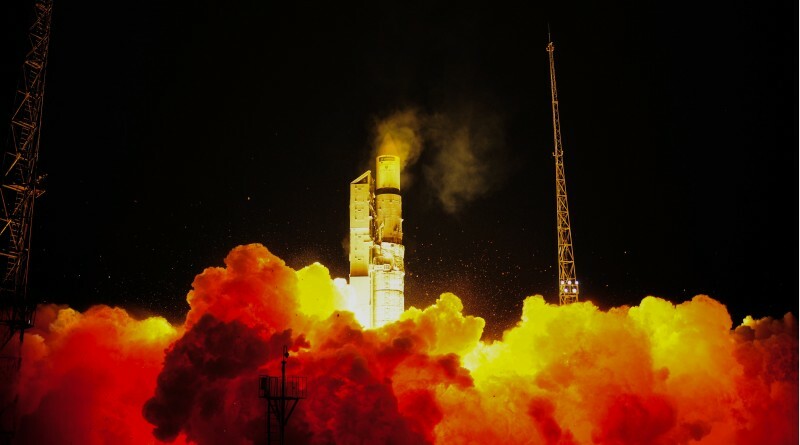 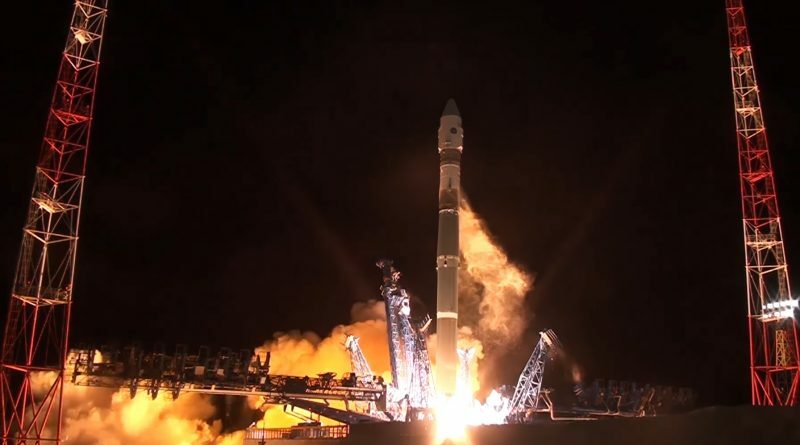 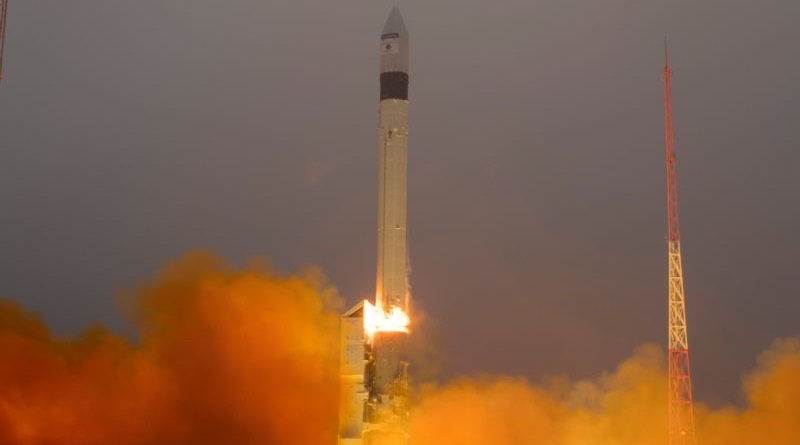 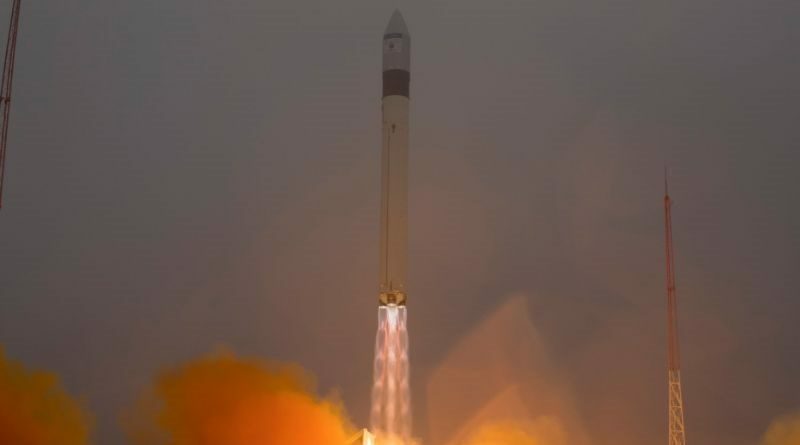 A Soyuz 2-1A rocket lifted off from the Plesetsk Cosmodrome on Thursday, successfully lifting the Bars-M No.2 mapping satellite to orbit in a nine-minute ascent mission taking the spacecraft into the expected Sun Synchronous Orbit. 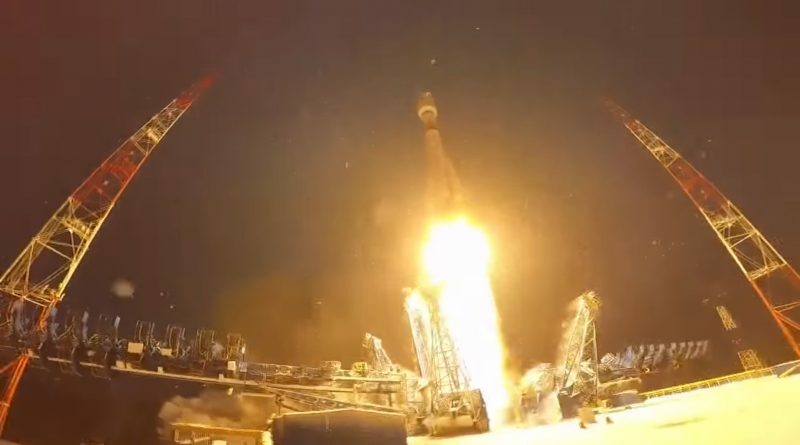 Russia’s Soyuz rocket lifted off from the country’s primary military launch site at Plesetsk on Thursday, conducing a semi-secret mission only announced on short notice through air route restrictions.